Viewing Trips To Spain - How Does It Work? Even though technology such as virtual tours of properties and high-quality pictures make it easier than ever to view properties online, there is nothing that can replace the first-person point of view. Especially when you are purchasing your future home and/or investment. Therefore we always suggest to our clients to fly down to Spain for some property viewings and sunshine. If you would like assistance with arranging accommodation while you are in Marbella, we will be glad to do so for you. Our goal is to make the experience as relaxed and smooth as possible. 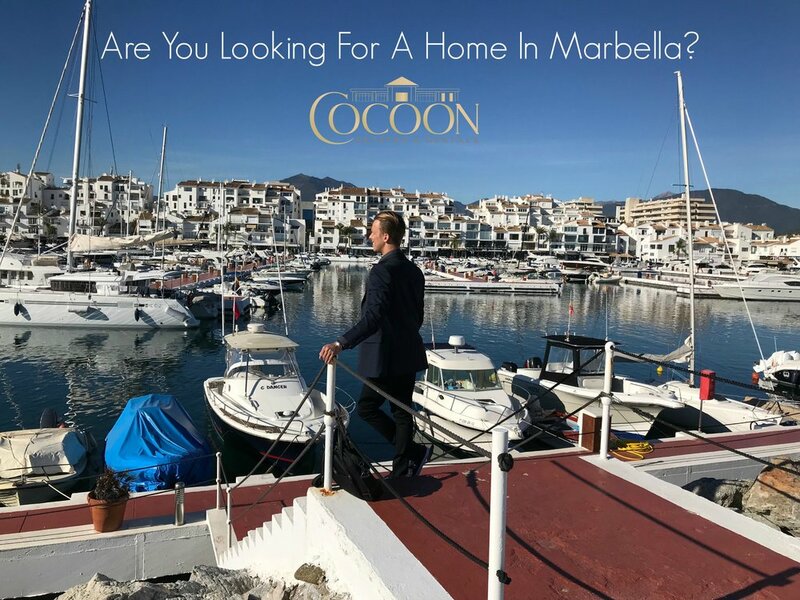 When you book your property viewing tour with us at Cocoon Marbella, you ensure yourself that you will not only be viewing properties, but you will also be able to speak with solicitors, mortgage brokers, letting agents and everything else you need in order to make a safe and successful purchase. * We speak with you and find out exactly what you are looking for. The size, preferences such as proximity to the beach, what area and what budget are all important questions that we will ask. Most importantly, we want to find out WHY you are looking to buy. Is it to create the perfect environment for your family vacations? Or simply to have a good investment and holiday home in one? When we know the reason for your purchase, then we can find exactly what you are looking for. * Send a copy of your passport to info@cocoonmarbella.com so we can schedule viewings on your behalf. * We take you around Marbella, showing you the best it has to offer while we attend 3-4 viewings of properties that suit your requirements. Are you a golf-enthusiast? Prefer the beach? Do you love tennis? We show you the best places for your hobbies and interests so you can get a real feeling of your future home. * We meet with our letting agency partners Marbella Home Maintenance so that you can have a personal introduction, should you want to rent out your property. * We meet with a solicitor to go through the legal process of purchasing the property as well as fill in all needed documentation in order to proceed with the purchase. We are happy to assist you with anything you need to schedule your trip to Marbella. Accommodation, transport from the airport, the best car rental service etc. As mentioned, our goal is that you will have a relaxed and smooth experience while looking for your future home.